1. 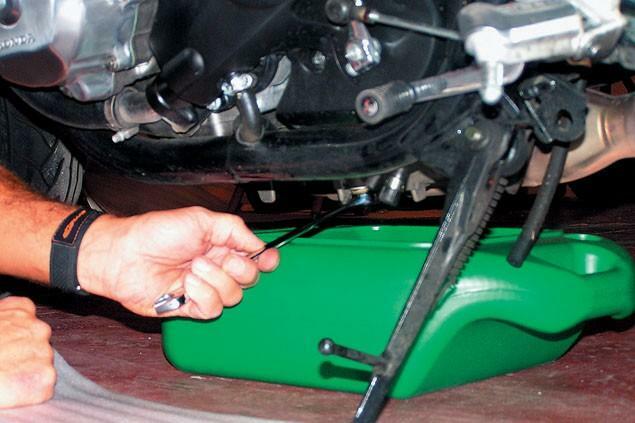 Undo the sump plug and drain the oil into a suitable container. And remember to dispose of the old sludge responsibly.